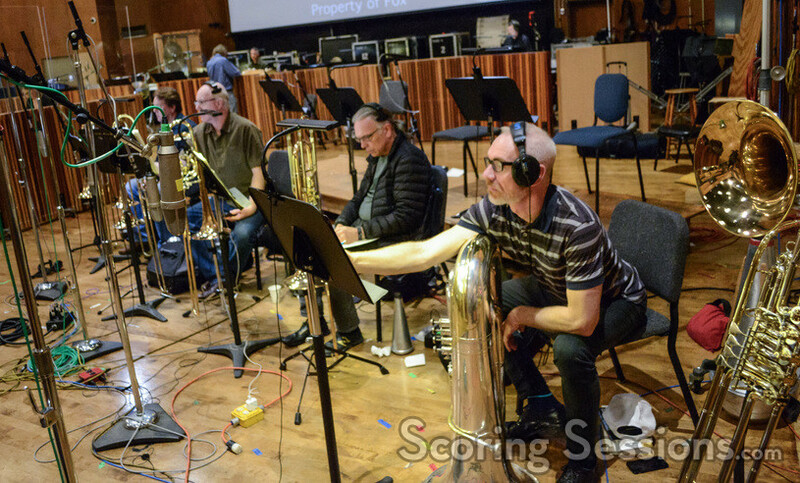 Earlier this year, composer Chris Bacon was at the Newman Scoring Stage to record his and Theodore Sharpiro’s score to the new action/comedy Snatched, starring Amy Schumer and Goldie Hawn. 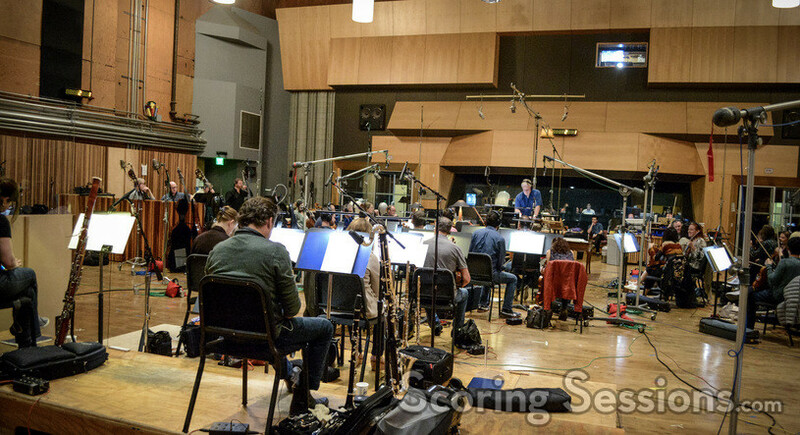 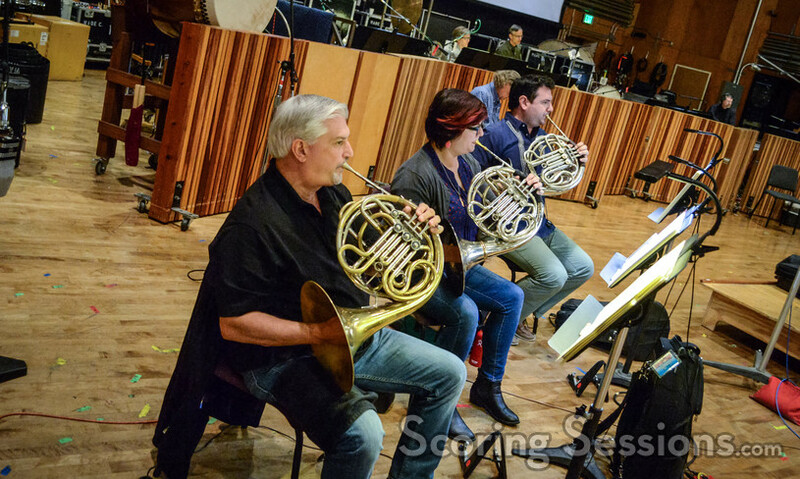 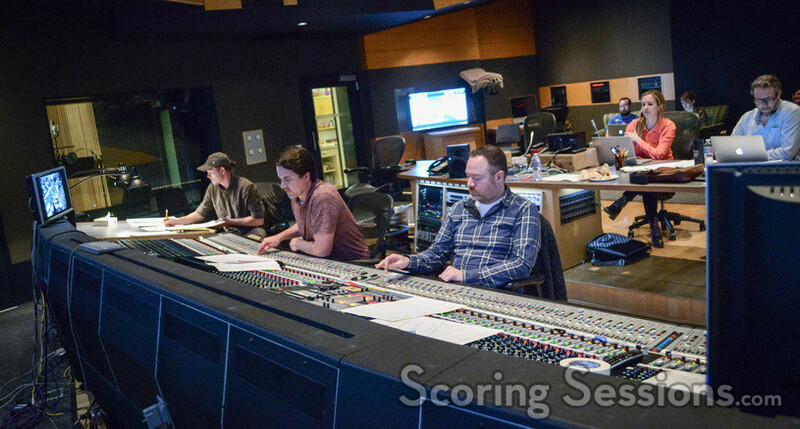 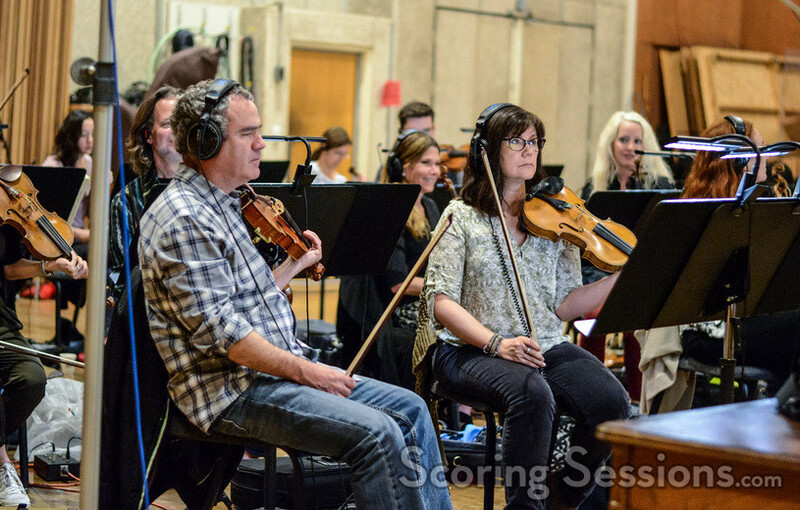 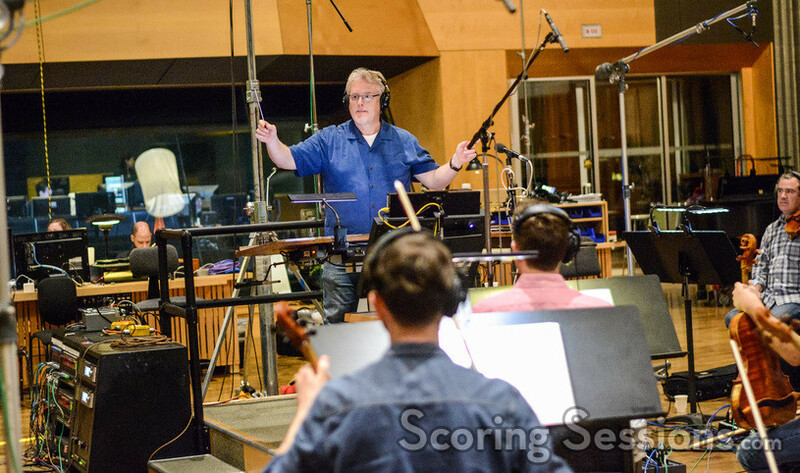 Directed by Jonathan Levine, the film boasts a score performed by a 57-piece orchestra, and we’re thrilled to share our exclusive photos from the scoring session with our readers! 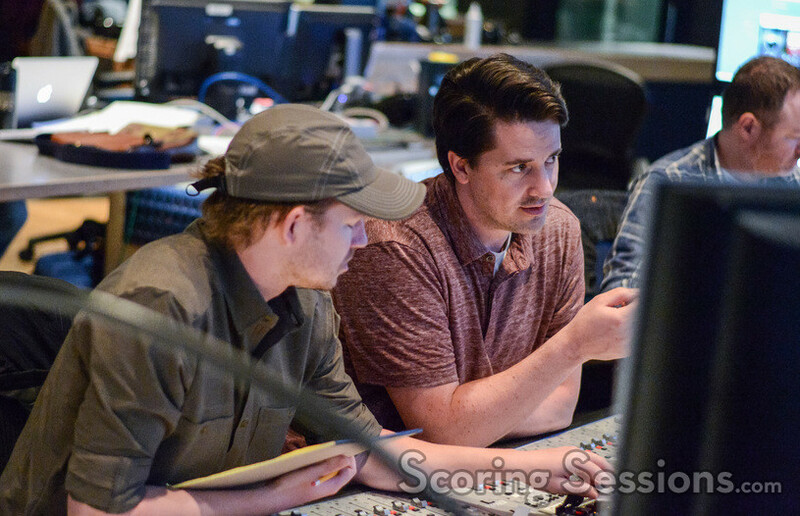 In the booth, co-composer Chris Bacon was running the show (co-composer Theodore Shapiro was out of the country and unable to attend the sessions), along with scoring mixer Casey Stone. 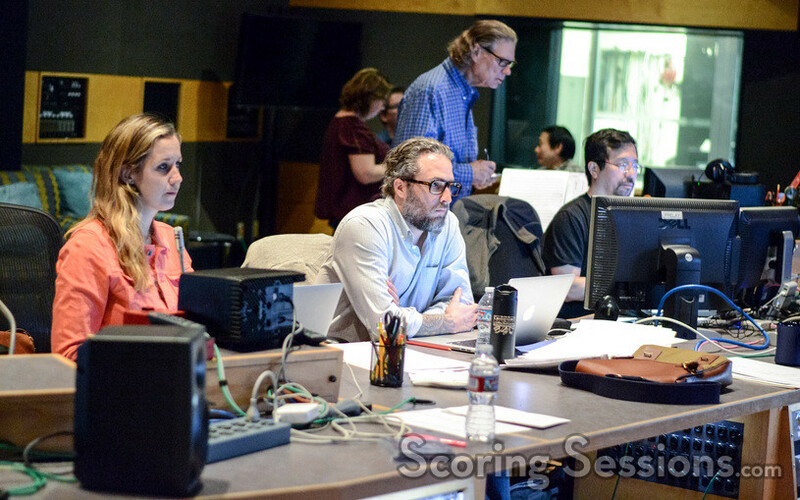 Orchestrator Robert Litton, music editor Jim Schultz, assistant music editor Allegra de Souza, and ProTools recordist Larry Mah rounded out the music team. 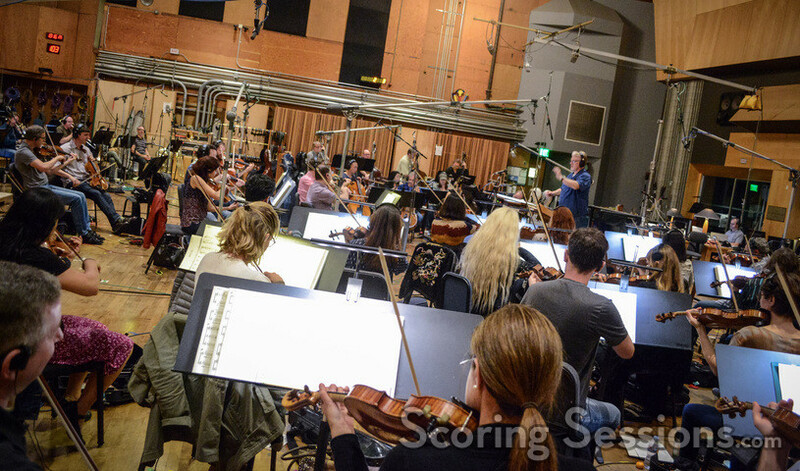 Snatched opened in theaters today, May 12, 2017, and a score album is in the works.